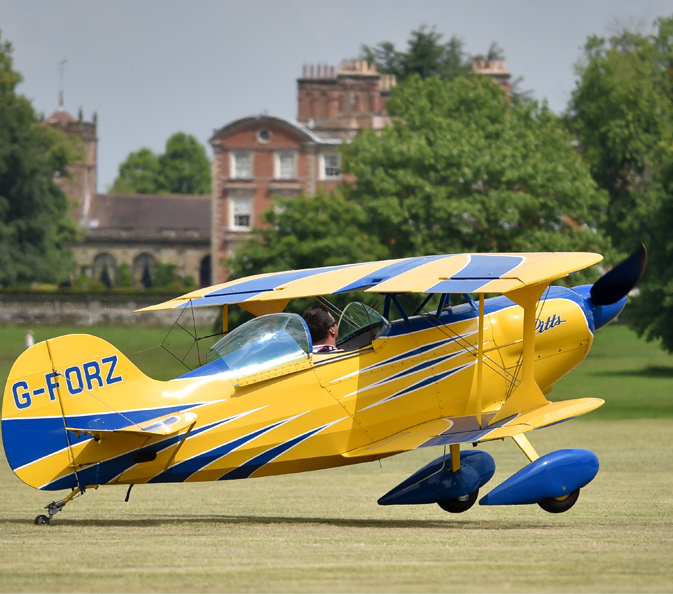 Model aircraft enthusiasts from all the over the UK and Europe will take to the skies to demonstrate their awesome flying skills in the Park. The show is a great place to see top model pilots in action as well as a model boat regatta, slot car racing and a fun fair for children. There will be the Battle of Britain pyrotechnic display and the Swift Glider display team will perform their amazing mid-air acrobatics. Kids can get hands on in free model building workshops and there is everything you need to create your own model aircraft at the mega swap meet and trade stands. The Weston Park Steam Gala Weekend will also be taking place on Saturday and Sunday, where four guest steam engines will be taking visitors on rides on the Miniature Railway.